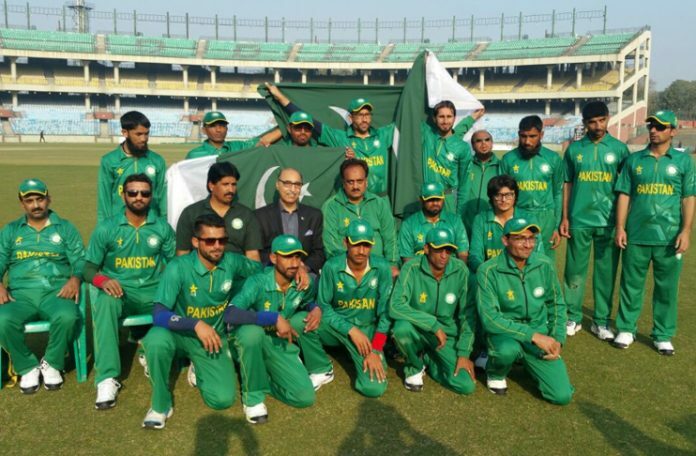 The Pakistan Blind Cricket team’s selection committee headed by Mohammad Bilal Satti on Tuesday announced 15-member squad for Sri Lanka tour starting from February 20. The players got their name in the final squad following their performance in the National Blind Cricket events and selection matches. According to the selectors, players’ fitness was their priority and the final squad is looking forward to win the series against Sri Lanka. 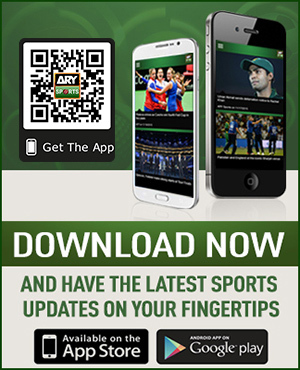 The 15-member squad will be led by Nisar Ali while other players include Riasat Khan, Zafar Iqbal, Sajid Nawaz, FakharAbbass, Shafi Ullah, Badar Munir, Mati Ullah, Moeen Ali, Ayoub Khan, Shahzaib Haider, Muhammad Rashid, Muhammad Ejaz, Mohsin Khan, Sana Ullah Khan Marwat. It is pertinent to mention here that Pakistan blind cricket team will tour Sri Lanka to play three T20Is and ODIs each.